It's been little while since I have done any Make-up tutorial. If you guys know, a beauty blogger named Babycakes, has been working on this special make up tutorial collaboration of famous Gyaru of all time, Tsubasa Masuwaka. I was little worried when I participated in this project, because I barely know the guys, and I didn't wanted to ruin their special project. But Babycakes were really sweet and nice to let me to be part of this collaboration! She is the girl who made this collaboration to become possible. I ended up join the collaboration literally at the last minute, and I had to make this tutorial without any practice run lol. You guys may know her as "OfficialNuehleVang" on YouTube. She is extremely talented girl; she can dance, she does variety makeup and hair tutorials for you. You guys should definitely check her YouTube out for all those amazing videos of her, because its amazing!! 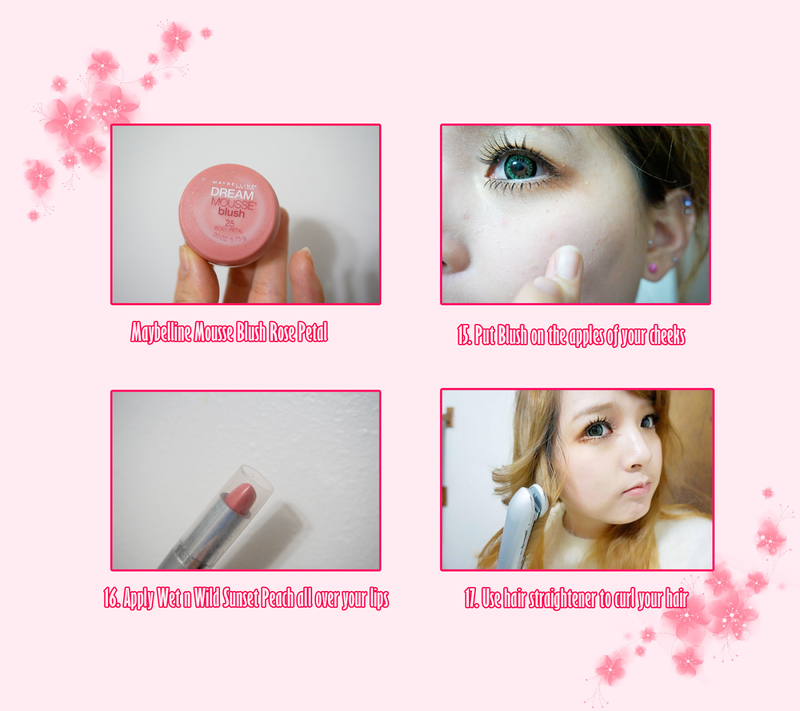 She have this cool Amo and Ayamo Zipper Girl style make up tutorial, which is MUST WATCH! If you guys loves Gyaru style, you are gonna fall in love with Misa Lee~!!! 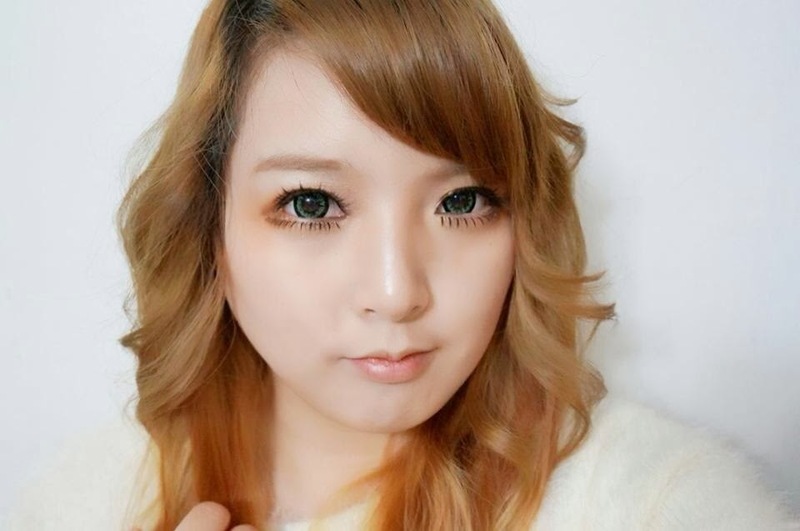 She is one of very talented and popular beauty blogger, who will give you all the tips you need to know about being a Gyaru~! I absolutely love her unique style and freedom of expressing herself! When she first started talking to me, she helped me with how to set up blog and give me advice and etc. And in a way, she gets me going because she compliment my posts and etc.! If you guys are not following her blog yet, go and click her name above!!! Wow, when I first saw this girl, it took me by surprised. Because I seriously thought that she was a doppelganger of Tsubasa Masuwaka herself!! Her baby-doll face are so adorable~! And have perfect feature for a Hime-Gyaru (Princess style)!! If you haven't checked her Tumblr yet, she has lots of pictures of Hime-Gyaru related, so if you want to try something sweet, innocent, and princess like, you should definitely check it out! Yuukiyo was one of another beauty blogger who was very friendly and nice to me. When I first started this blog, her, Misa, and Babycakes were the ones who helped me out! When I saw her pictures for the first time, I truly thought she was an anime character! 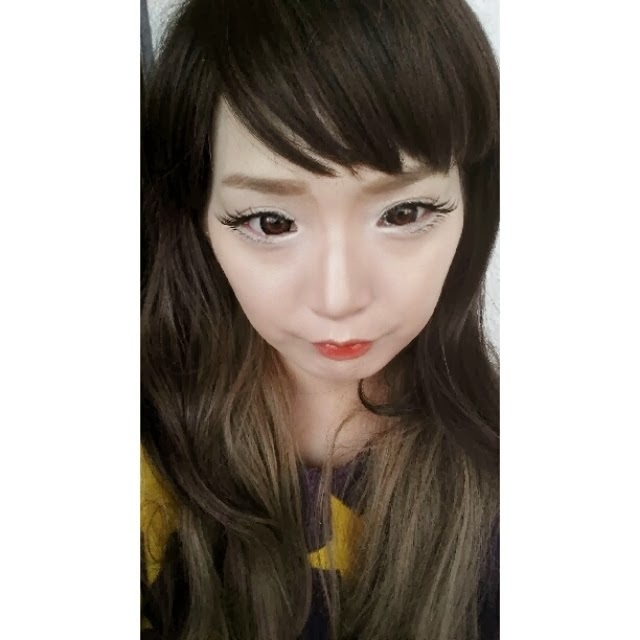 She does reviews on circle lens and beauty products, so you guys should check her blog out and follow her! Last but not the least, my actual twin sister Akira! She was the one who encouraged me to participate in this project as well as blogging! 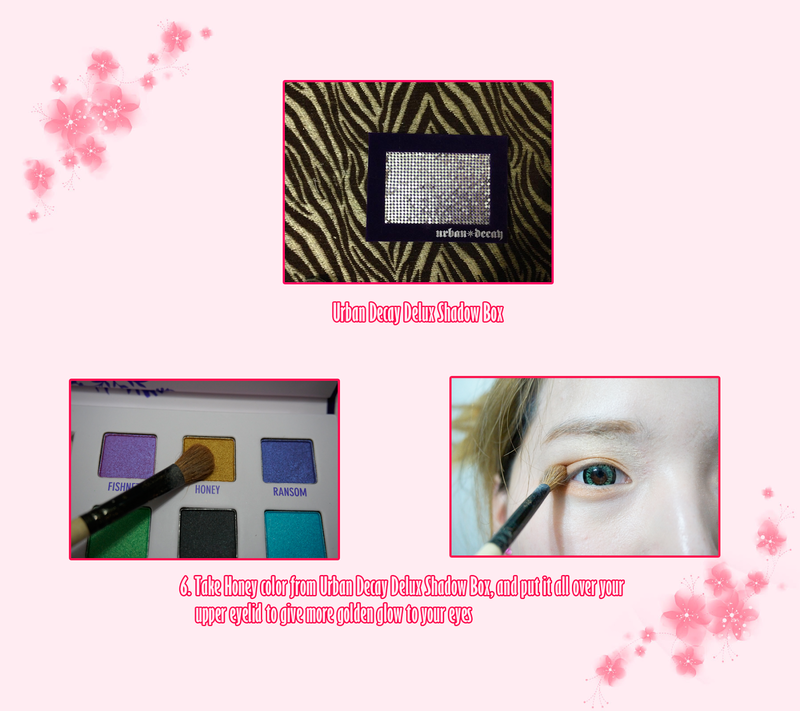 She has very helpful information about Korean products and make up tutorials. And you will love her blogs! 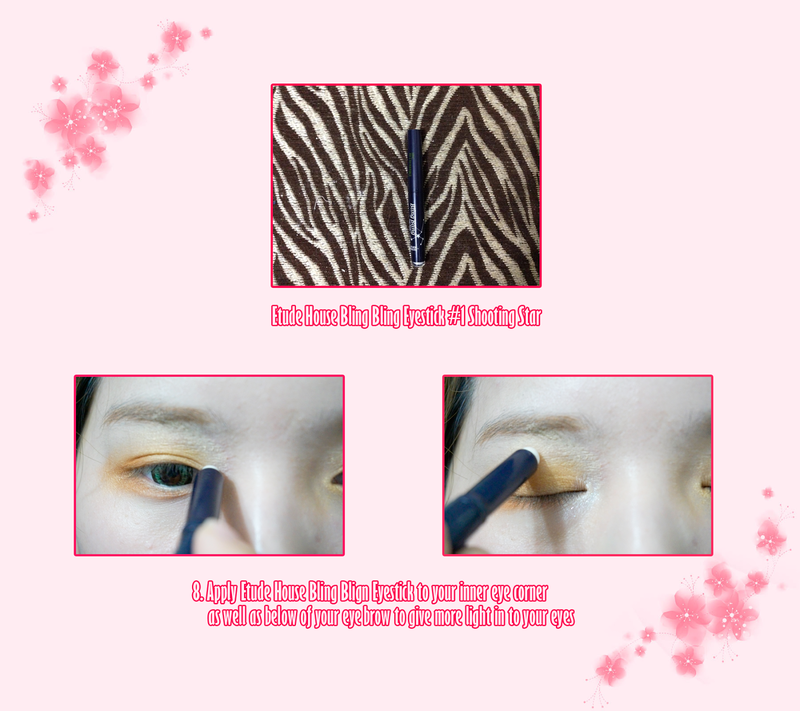 She is currently living in Korea, so she does really good reviews on the Korean Cosmetics! You guys should definitely follow her and check her blog out! But I tried to do my best! So I hope you guys will enjoy! And keep in mind, I will be doing more Tsubasa Masuwaka make-up look in the future as well, so stay tuned!! As I mentioned before, I didn't get to practice prior to this project cause I joined towards the end of the collaboration. 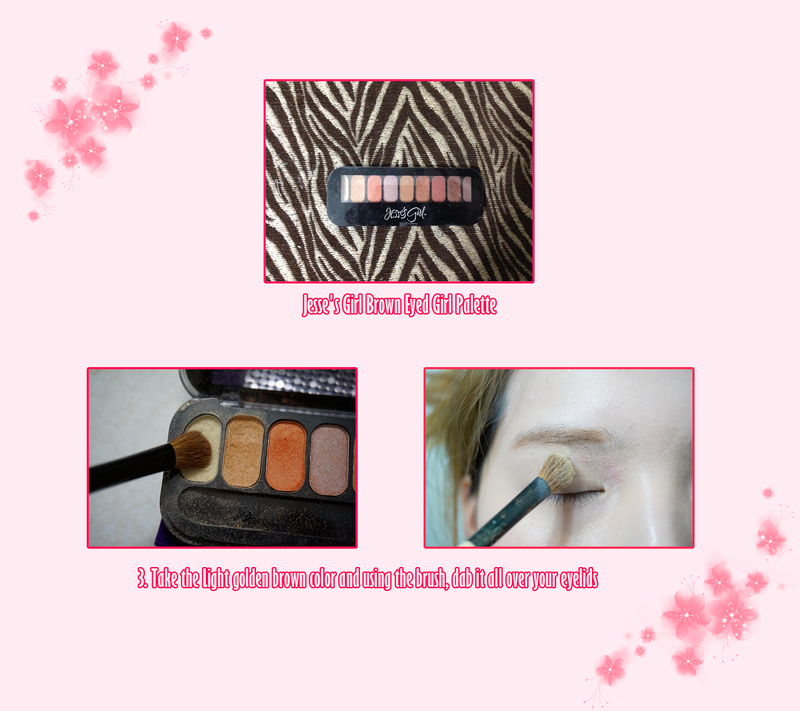 I will also try to do video tutorials on this, so check out my YouTube! I am glad you loved it ^^ I feel so great! I like yours alot!